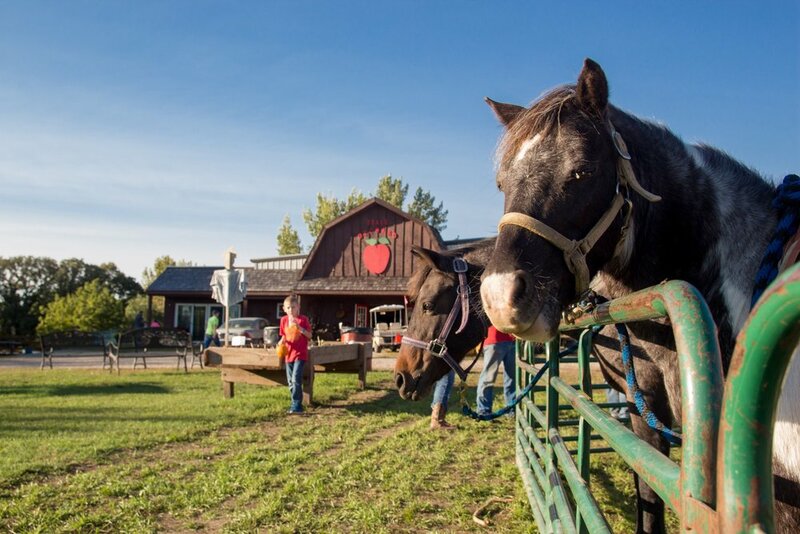 If you’re looking for rural development strategies, then this week’s podcast is for you! We’re sitting down with Chris Deal from Jefferson, Iowa (pop. 4,345) to talk about the amazing revitalization happening here. 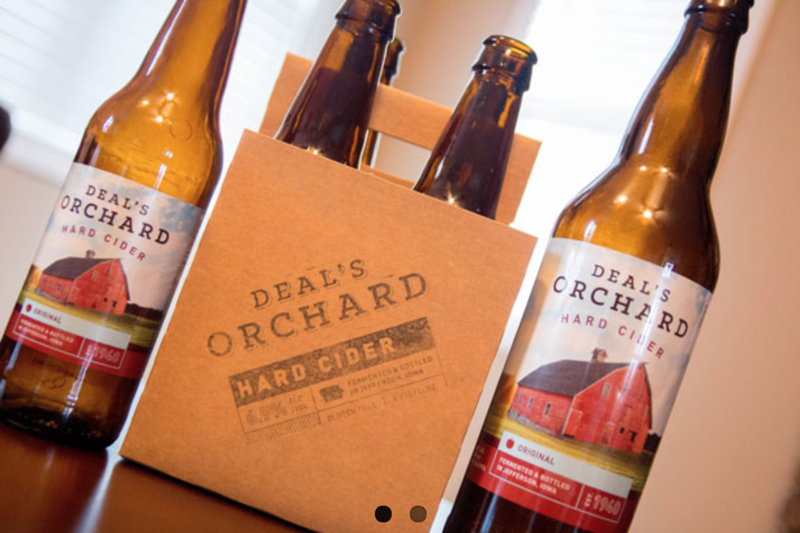 Chris moved back to his hometown to help with the family business, Deal’s Orchard, but his role in the community has since expanded way beyond that. He has had a key role in the revitalization of Jefferson and some exciting projects happening here. While there’s no script out there for how to do rural development, Chris says there are certain pieces that you need to get right. He shares a lot about the strategies that have worked to revitalize Jefferson - strategies that can benefit your rural community as well.